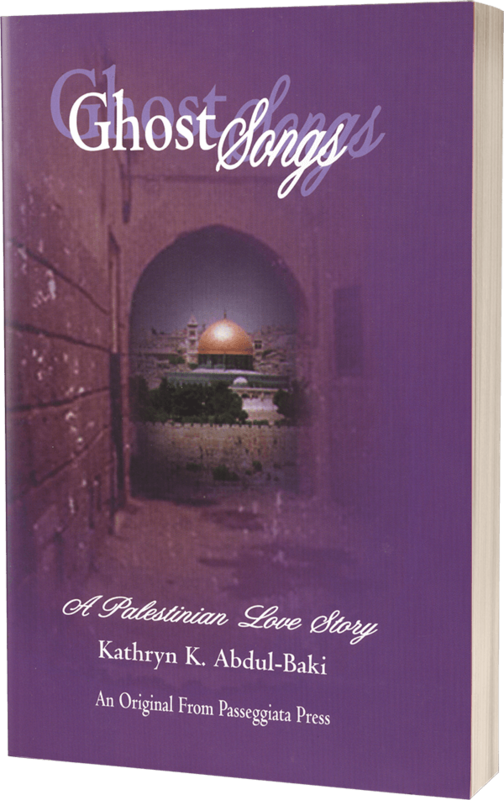 Explores the life of Salma, a young Palestinian woman compelled to make a critical choice to return to her home, Jerusalem, currently in the throes of Israeli military occupation and the Palestinian intifada uprising, or remain in the safety of Jordan with its political stability and her own promising career. Her decision is further complicated by a proposal of marriage and the shocking revelation concerning her intended groom. This is a poignant, intimate look at love, family, and the ties to one’s homeland, while depicting the inherent richness and bitterness of Palestinian life during the previous fifty years. A tranquil and beautiful novel…it gradually heats up into a thorough and tense examination of culture mores—both Arabic and American—without ever becoming judgmental. She presents Arab culture…in narratives of exquisite technique, deep insights, and beautiful English…it bids fair to establish her as an Arab-American fiction writer worthy of wide recognition.